Happy October! 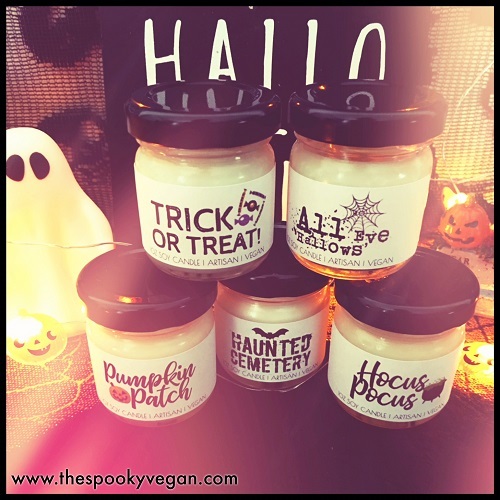 Our favorite time is here, the spooky time when windows and doors are decorated with jack-o-lanterns, skeletons, ghosts, black cats, bats, witches, and monsters of all shapes and sizes. When fun-size candy beckons to us from the aisles of grocery stores. When horror movies and spooky stories abound. When Halloween decor is displayed in every store you walk into. When the nights are longer and cooler. When the leaves start to turn orange, yellow, and red, and the crisp air smells of mulled apples and spiced pumpkin. When the veil becomes ever thinner, and it makes it feel like anything is possible. 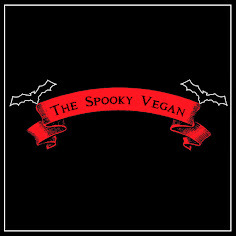 This is our time, Halloween-time! 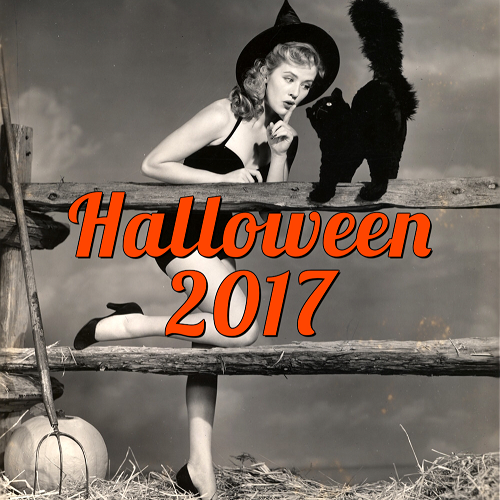 And not only that, but today is the first day of October and that kicks off the annual Countdown to Halloween, a blogging event I've been participating in since 2010 that celebrates 31 days of Halloween! 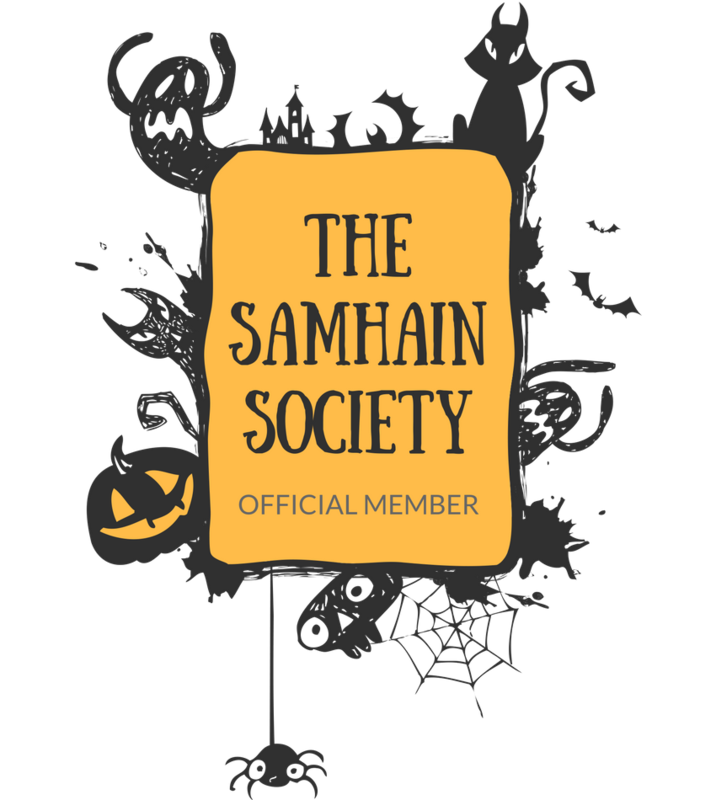 During October, a creepy collective of spooky bloggers (find us all HERE) share Halloween-related content all October long. 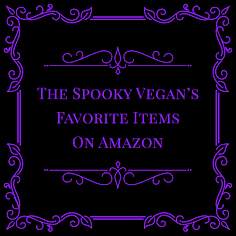 I'll be sharing all sorts of Halloween treats with you, from dreadful decor to eerie events to to-die-for recipes and DIYs to macabre movie lists and morbid music and so much more! -Participate in The Great Pumpkin Project, where you carve a jack-o-lantern and place it somewhere to spread the Halloween spirit! Yep, I'm keeping it simple this year, but I want to stick to doing small things to celebrate the season so I can really savor every day. I don't have much free time between the day job and other responsibilities, so I'm hoping I get the chance to really stop and smell the pumpkin spice this Halloween season. 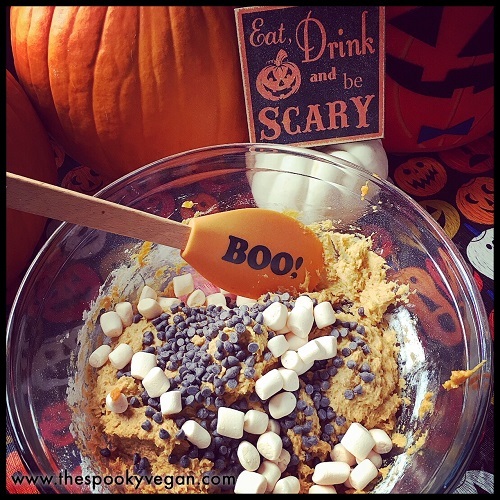 I'll be posting many of my Halloween adventures here, but you should also follow me on my Instagram, Twitter, and Facebook page so you don't miss out on any Halloween goodies! 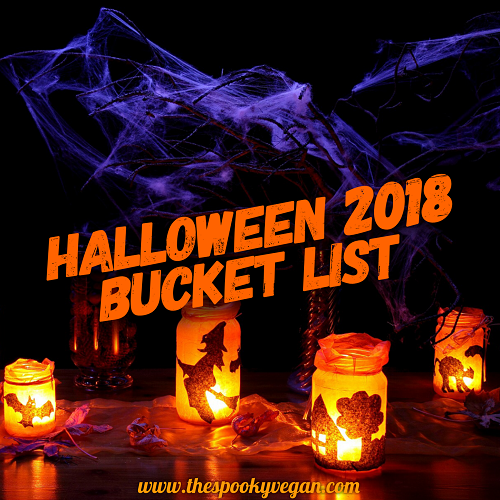 What do you have on your wish list / bucket list for this Halloween? I definitely want the cookie recipe! I haven't planned a lot for this Halloween. I'm doing ghost tours again this year, if that counts. My husband is going to dress up like Carl Sagan. I'm not sure what my costume plans are yet...but I have a cute Bela Lugosi bowling ball bag/purse I'm going to use this month! i never heard of the Anaheim Halloween Parade. Since 1924! wondering if there will be video. i see it will be televised. maybe there will be a replay on that tv station website. I'm so inspired to write a list for us now! There's so many fun things to see and do! The best season is definitely in full swing now!